Detectives in the Movies New ed. 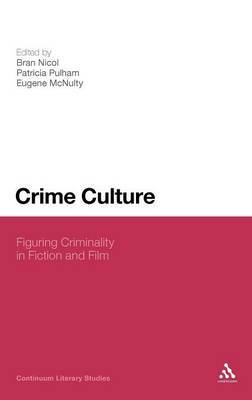 This book traces the history of the private eye movie, from its emergence in a handful of influential film noirs in the 1940s, through its slow and brilliant decline in 1970s `neo-noir' cinema, to the passing of its central figure into present-day movie mythology. The private eye is usually seen as a romantic hero, a lone wolf who confronts and makes sense of a violent and chaotic modern world on behalf of the viewer. 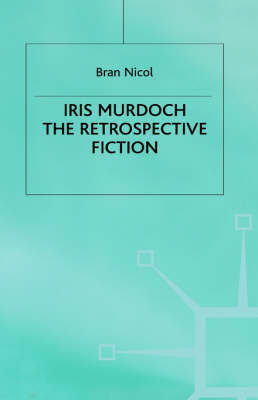 In his discussion of classic films such as The Maltese Falcon, The Big Sleep and Out of the Past, and acclaimed 1970s movies like Chinatown, The Long Goodbye and Klute, Bran Nicol challenges these stereotypes, arguing that the job of the private eye is not so much about solving crimes as uncovering private worlds and private lives. 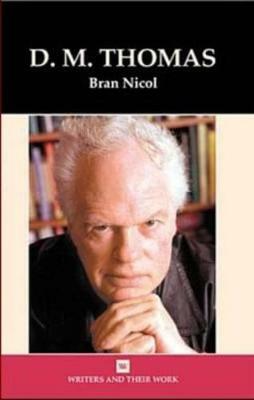 Buy The Private Eye by Bran Nicol from Australia's Online Independent Bookstore, Boomerang Books. 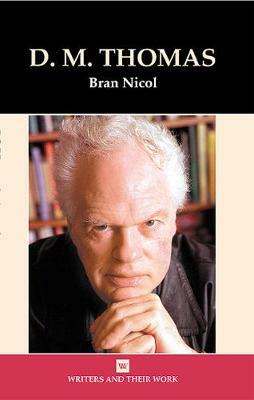 Bran Nicol is Professor of English Literature at the University of Surrey. His previous books include Stalking (Reaktion, 2006).